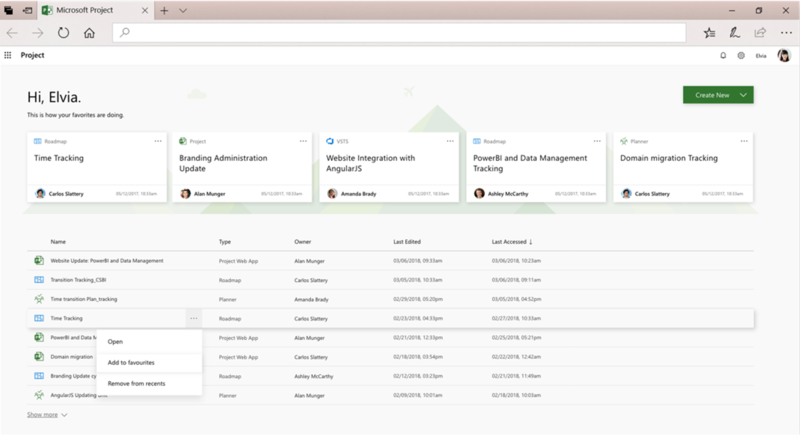 Last week at Ignite, Microsoft announced the new era of modern work management with Microsoft Project. As a Triple Gold Microsoft Partner certified in Project and Portfolio Management, we are very excited for what these new changes mean to us and our Microsoft Project clients. This new era redefines traditional Project Portfolio Management by breaking the mold to offer the latest and greatest in NextGen Project Management. The intention of the new Project gives customers a Project Management experience that will work for all users, regardless of maturity and skillset, all work, regardless of where the work resides, and all work processes and methodologies – whether it be traditional waterfall planning, Agile or others. 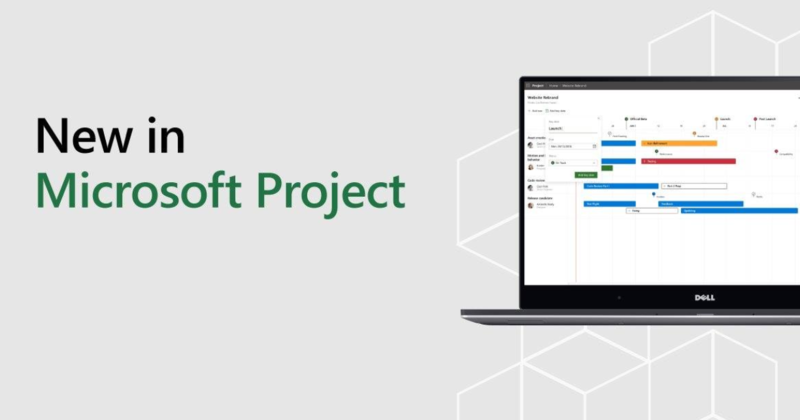 With millions of users, the Microsoft Project community has grown to be one of the largest, most experienced PPM community in the world. Microsoft has relied on user feedback to shape Project into the tool it is today, by suggesting new features and even piloting releases. Through their commitment to customers, user experience, and business productivity, one thing became clear – the next generation of Project needed to be simpler without sacrificing power and scalability. Instead of working on the next release of Project, Microsoft set its sights higher – a fundamental shift in strategy and product development. The new Project Service, or simply put, Project, represents the future of Project Management. With a visual, intuitive, easy-to-use user experience, the ability to scale simple projects to waterfall and enterprise-wide PPM, and ability to connect with other Microsoft apps, like Power BI, SharePoint, Office 365, and Dynamics, the new Project is posed to be one of the most flexible business productivity solutions on the market. For current Project Online customers, this innovation comes at the best cost – free! Every user will be enabled with the latest features and capabilities of Project Service to deliver greater business value. Project Home – This new service is available now and allows you to see, create, and manage all your projects in one convenient location. 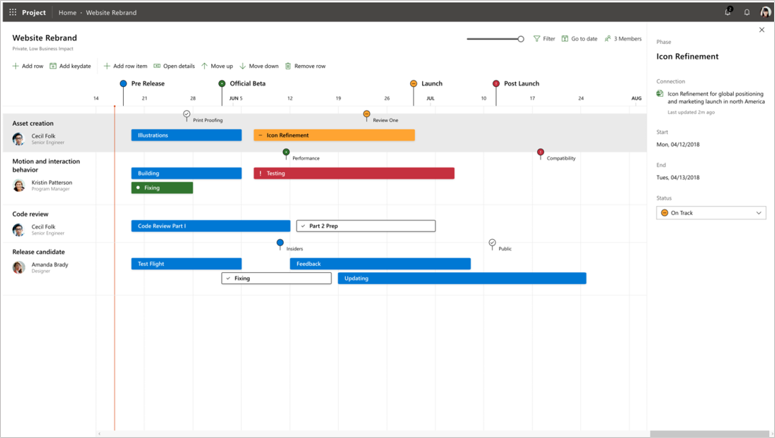 In the future, look forward to Project Home being expanded to encompass all work types, including Azure Boards, Planner Boards, Roadmaps, and Dynamics. Project Service – Scheduled to launch within the first half of 2019, Project Service will take the place of Project Online to provide a web-based experience targeted towards accidental project managers. The result is a solution that supports all roles, skill types, project types, and ideologies all within one easy to use tool. Roadmap – In large organizations, it can be hard to keep track of all the work happening across the different work areas. 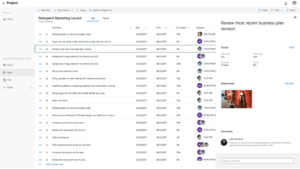 Roadmap is a new service to provide a cross-functional, big picture view of all work across your organization, regardless of whether it was created in Project or VSTS/Azure DevOps. Want to easily visualize your upcoming workflow? 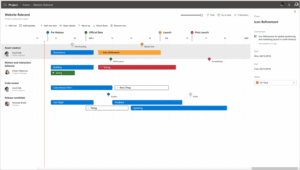 Simply use roadmap to create a timeline view of your upcoming work, including key dates and milestones. 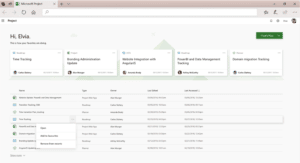 In future releases, look forward to Roadmap supporting JIRA, Planner, and other popular work management solutions. Roadmap is taking the next step towards total connectivity and visibility for all work across the organization. How Does This Impact Current Users? The new Project, including the new features/services aimed at transforming your business productivity is available to current Project Online Professional and Project Online Premium users at no additional cost. 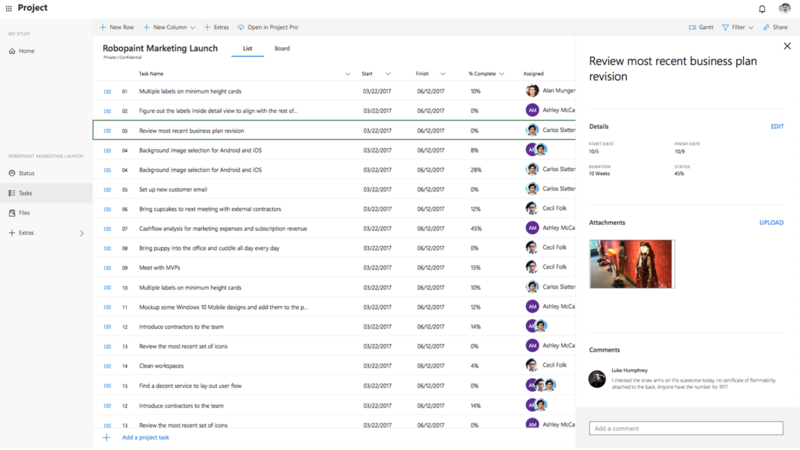 The latest announcement of further extends the value of your Microsoft project management investment. We are excited, as members on the Microsoft Project Advisory Counsel, for the latest advancements in PPM and strive to support our customers in this transition. Look forward to additional announcements on the upcoming features moving forward. If you have any questions regarding Microsoft’s Project Service announcement or would like us to evaluate what it means to your organization don’t hesitate to reach out to for a PPM Health Check.